There was almost as much masking, sanding and fitting of the rear window as for the tip-up canopy. 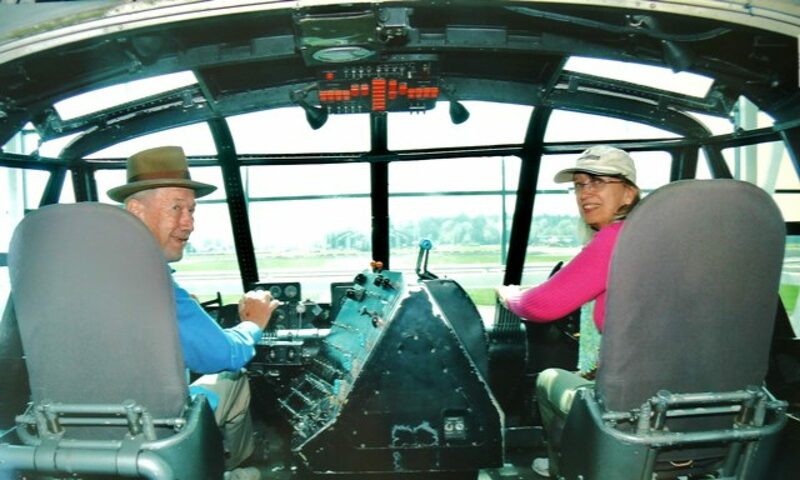 The rear window fits over the top of the roll bar and under the fuselage skin. The sides and aft edge of the window are trimmed to about an inch beyond the edge of the skin. 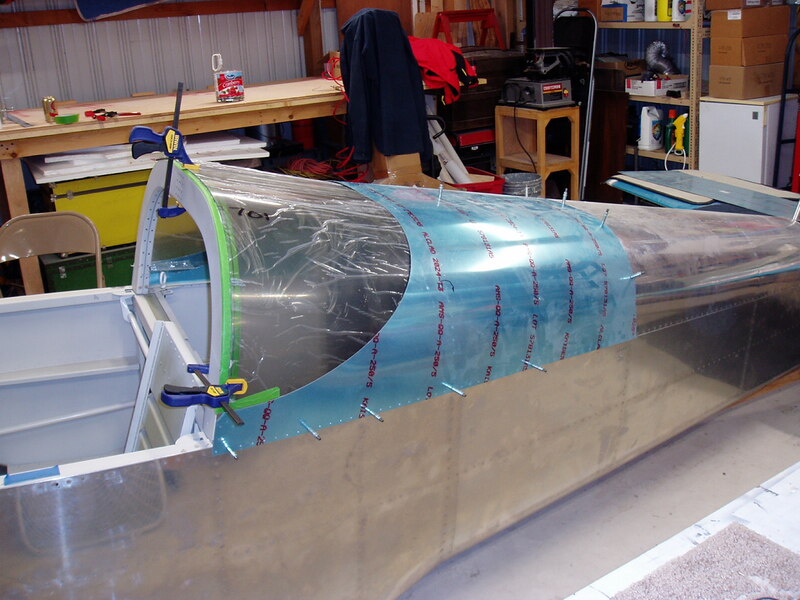 The front edge of the window is cut and sanded to match the aft end of the closed canopy. 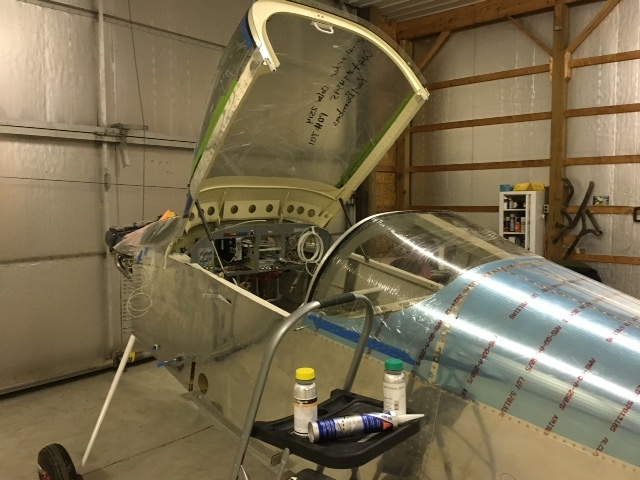 With the tip-up closed and the window removed, a fine line is drawn across the roll bar just behind the tip-up to guide glue application. 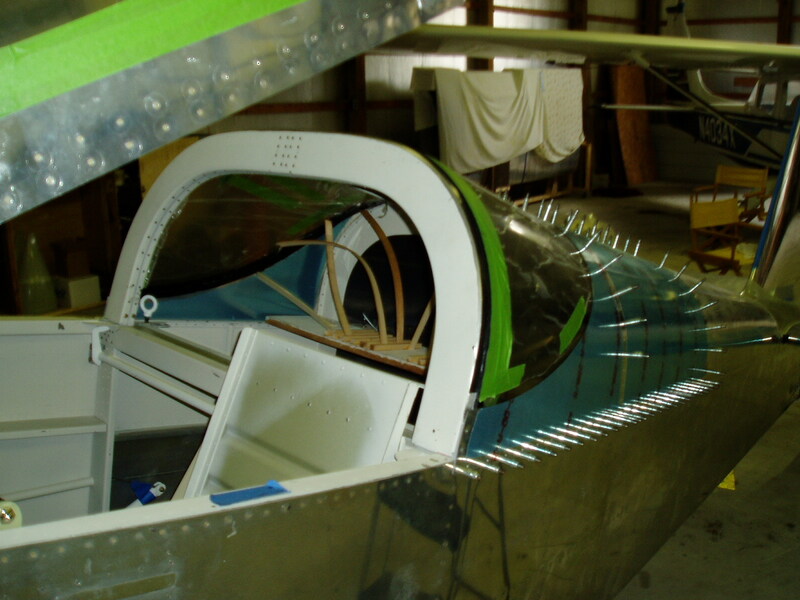 Gluing was done after moving the project to the Dalton Airport. SIKA glue application was similar to that used for the tip-up canopy. 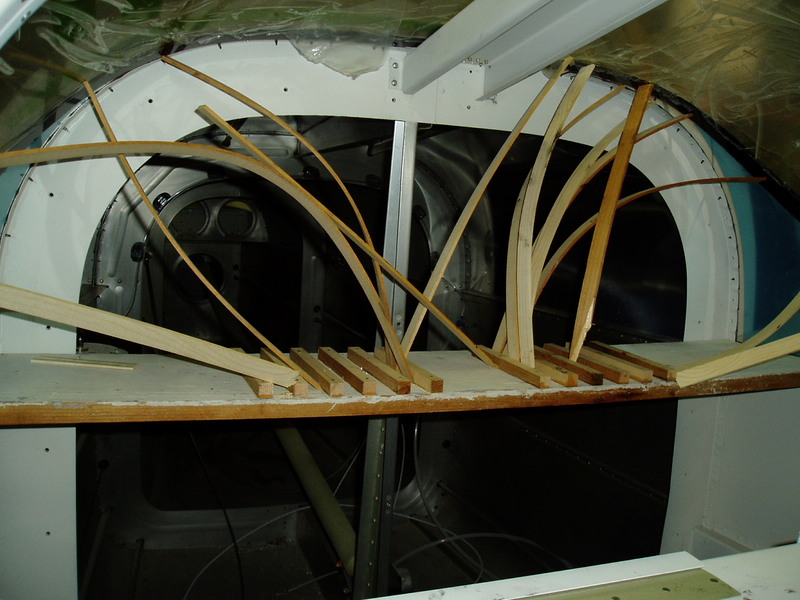 The rear window was braced against the clecoed skin using thin battens and a board resting on the baggage compartment top longerons. The rear skin was riveted, and the Inner and outer protective plastic film replaced with food wrap on the outside of the window. This post is not meant to be a step by step guide as to gluing the window. Adjusting the window placement during gluing is difficult. There were many opening and closings of the tip-up during the process.